The plug-in of OSI Affiliate Software for WooCommerce allows your customers to add an affiliate tracking code to their WordPress website. This makes it so much easier to have an affiliate program, you just need to get your affiliate tracking code from their platform and add it to your plug-in. Once you have named it, you can already embed your unique tracking code. Every code they release is unique and short. 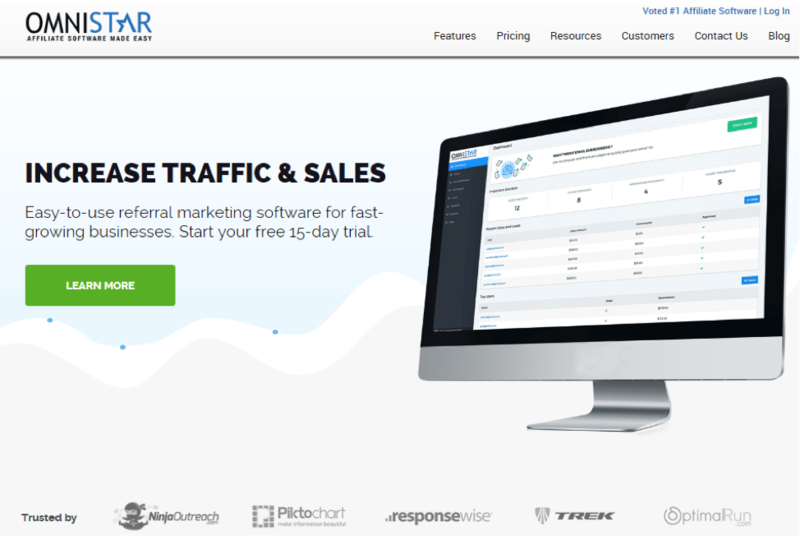 This allows you to track referral sales that come from your WordPress. Do you need a marketing automation solution that would automate sales and marketing for your store on WooCommerce? 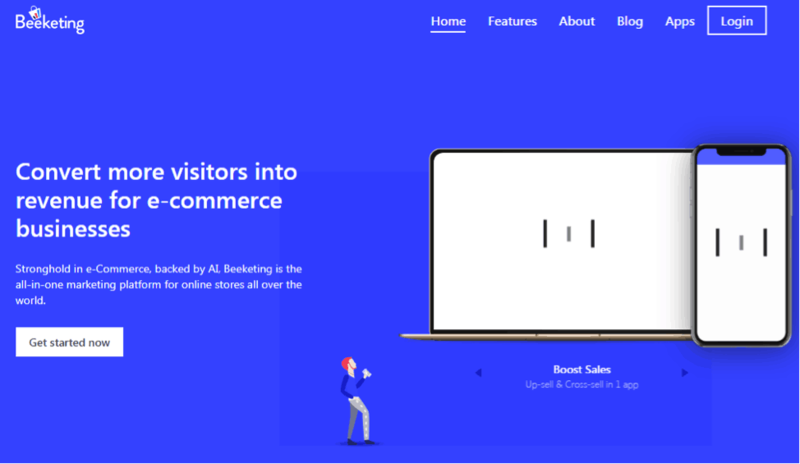 This Beeketing WooCommerce plug-in would not disappoint you. Their plug-in comes with different tools that would increase your average order value, optimize your conversion rates, and nurture the loyal customers you have. Their boost sales tool also allows you to create upsell and cross sell offers that would popup. All their features would help you increase the average order value of your WooCommerce store. 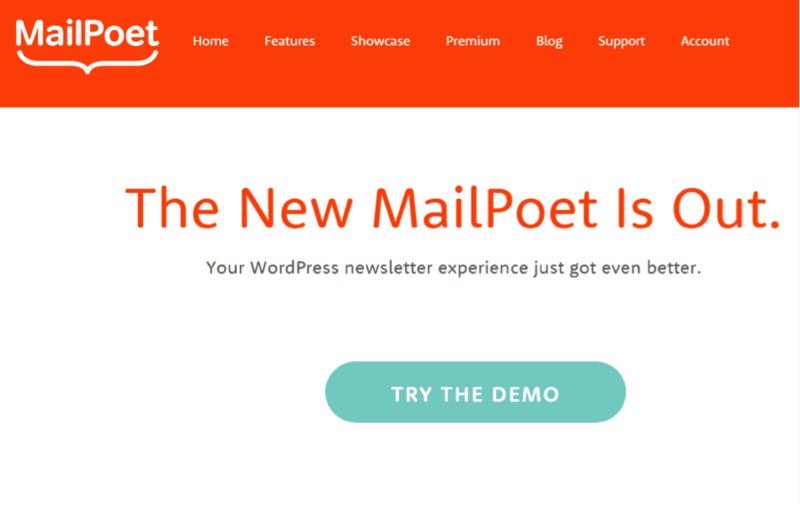 MailPoet easily facilitates newsletter creation; this add-on for WooCommerce allows your buyers to subscribe to your newsletter after they purchase something from you. This creates a way of communication for you and your customer. If you have different newsletter lists, your buyers would be able to choose which they would like to subscribe to as they checkout. The WooCommerce newsletter subscription allows your buyers to subscribe to either your MailChimp or CampaignMonitor newsletter. It enables updates, support and product updates for a year. MailChimp and CampaignMonitor integration becomes streamlined because of this Newsletter Subscription Extension. This extension also comes with a dashboard widget to show the recent activity of your subscribers. The widget could be placed on any page to make sure your users would find it and can subscribe easily. Bottom line is this extension allows you to gather analytical information on your email campaigns. This extension is a bit self-explanatory. It’s ideal for business owners that already have an existing profile on other social network sites that are popular and want to maximize sales and get more customers. This Plug-in creates a tab on the left side of the FB page and integrates with FB. Through that tab, buyers would be able to view and purchase products. Once they are ready to complete their order, they would be redirected to your website in order to checkout. YITH WooCommerce Wish list allows you to add a wish list feature on your store. A wish list button is critical in order to continue selling even if the product is already out of stock. Amazon, eBay, and other e-commerce companies have this button because of its importance. This plug-in allows you to select your layout, and allow your users to add multiple products to their wish list. They could also share their wish list on social media channels in order to let their friends and family know their wish list. Shoppers also have the ability to keep their wish list public or private. This plug-in isn’t free but is definitely worth the price. 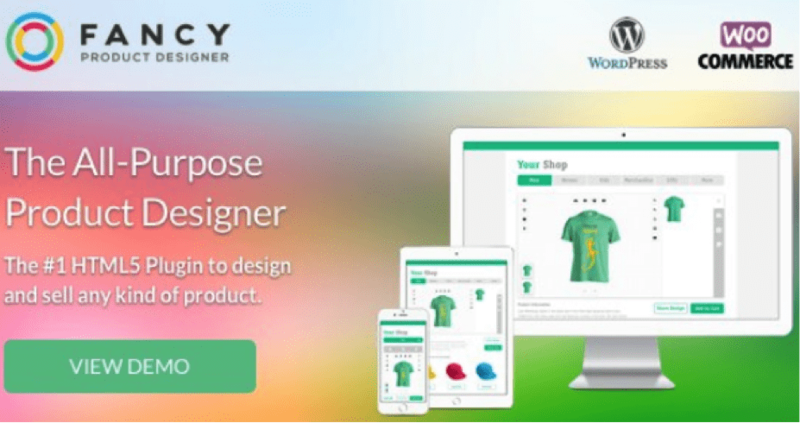 This plug-in has many online marketing features that you could use for your WooCommerce store. It allows you to remind your buyers about their abandoned shopping cart, they have an extension for personalized, dynamic, coupons to give to customers you select, you can also email them about review requests after they purchase, and it also allows you to woo your inactive customers back through special offers. This plug-in adds an instant cloud-based search capability for your WooCommerce store. Having this plug-in would enhance your conversion rates, and it doesn’t cost you anything initially. It has a 30 day free trial offer to let you see for yourself if it’s something your business would benefit from. It adds fast search for your store, and since it’s cloud-based it won’t put any load to your server. It’s relevant and time saving because as your customers would search they would get recommendations they could click on if it’s what they are searching for. It comes with more features worth checking out as well. 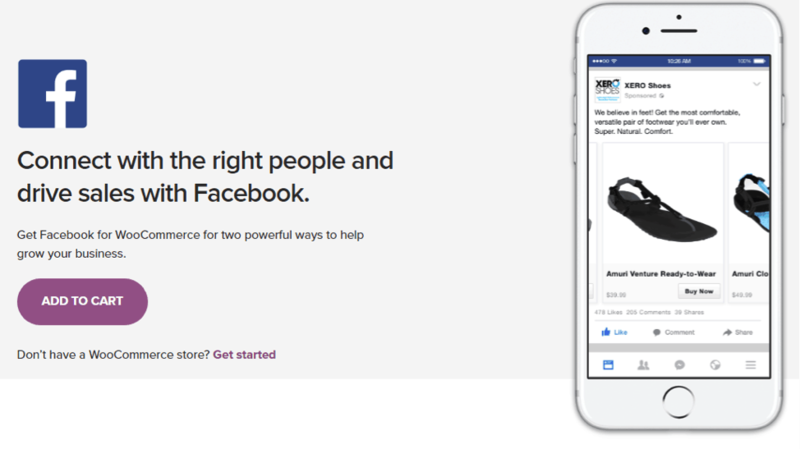 This WooCommerce extension allows you to use your CRM tool and access your website all at the same time. CRM makes customer analytics simple and easy. Their feature includes targeted email campaigns, tracking, analyzing customer behavior, and engagement plus it’s all made easier to do. Metrilo does everything for you without letting you worry about the speed of your site. They allow you to try it for 2 weeks free of charge then you can choose your plan. Coupons that are worth your customer’s interest are a good way to boost conversion rate. 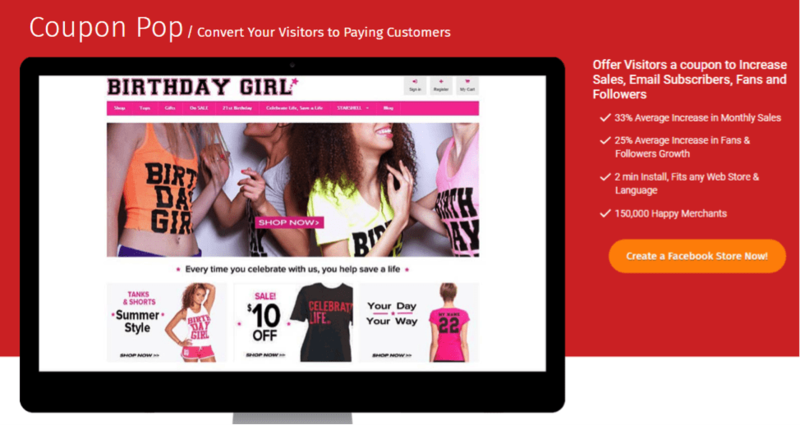 This plug-in, coupon pop, will definitely help you raise your conversion. Coupon pop is confident that as you use them you will see your visitors convert into buyers and even become email subscribers. Their plug-in doesn’t require coding so you can start immediately with their free 14 days trial. Their Plug-in is also compatible with different social media channels such as Twitter, Instagram, Facebook, and other leading platforms. 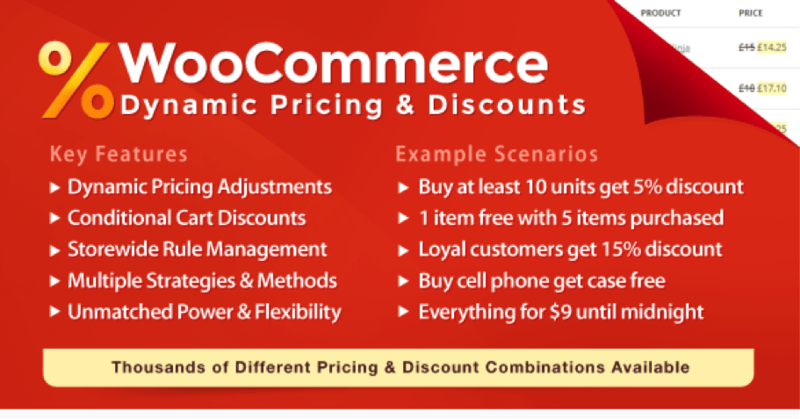 WooCommerce Dynamic Pricing and Discounts allow you to easily set your product pricing rules and lucrative cart discounts. Their plug-in makes product pricing customization simpler than ever! It allows you to create discounts for your bulk buyers, run seasonal promotions for your products, set up flash and clearance sales, and they even allow you to create a long term pricing strategy. The filters it has allows you to set your criteria in unlimited ways. Sometimes, the flow from the product page to the cart page before getting to the checkout page could be so long and tedious, which is why some customers in a hurry just abandon their cart. But thanks, to this direct checkout plug-in your customers would have the ability to pick a product and go straight to checkout. Some people who shop online, shop online because they have no time. So, it’s ideal to have this plug-in which would make things so much easier and faster. This Google Product Feed plug-in allows you to create a feed which enables you to send your product information to the Google Merchant Center. This is a requirement when you want to setup a Google shopping product advertisement. As long as you base it on Google’s policy, you can choose the fields you want to include. When you’re done filling it up, it will be ready for Google. This is also one way to make your products appear on Google Shopping which is another way to advertise your products and reach more customers. This is another popular one that doesn’t need much explanation. It’s used for tracking page viewers and website visitors. It’s an analytical tool that would provide you with all the information you would need to improve your store. The Google Analytics Pro boosts its integration with WooCommerce. When you use this plug-in, you get a clearer insight into your vita metrics such as sales by category, conversion rates and others more. Your loyal customers should also feel appreciated; one good way to do that is through gifts. 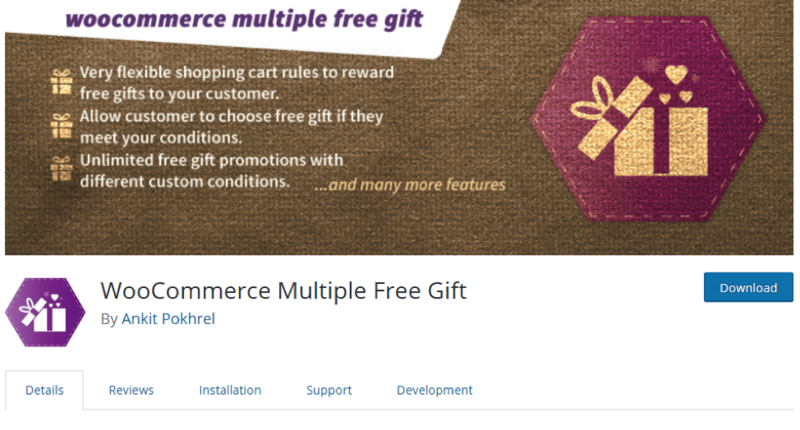 WooCommerce Multiple Free Gift is a plug-in that would drive your customers back to your website. You have the ability to make your customers happy while still making sure you set a profitable condition. You can give rewards depending on the amount of purchase; this is a good strategy to boost sales and loyalty at the same time. 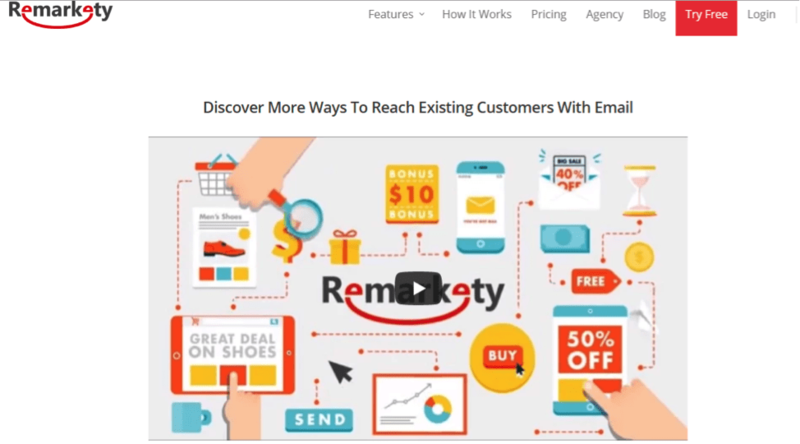 Remarketly helps you in streamlining and charging up your email campaigns while focusing on remarketing. This plug-in is free for 30 days, and then you can choose a plan. Most of its plans aren’t cheap but they are effective in bringing your email campaigns back to life. You can send coupon emails, abandoned cart emails, and even personalized emails. You could also smoothly integrate it with your MailChimp account. Fancy product Designer allows you to design different products like cards, posters, stickers, and others more. This tool allows you to change the product color, add texts, images and et cetera. They also allow you to share your creation to top social media channels right away. Their basic support is for 6 months but could be extended up to a year. 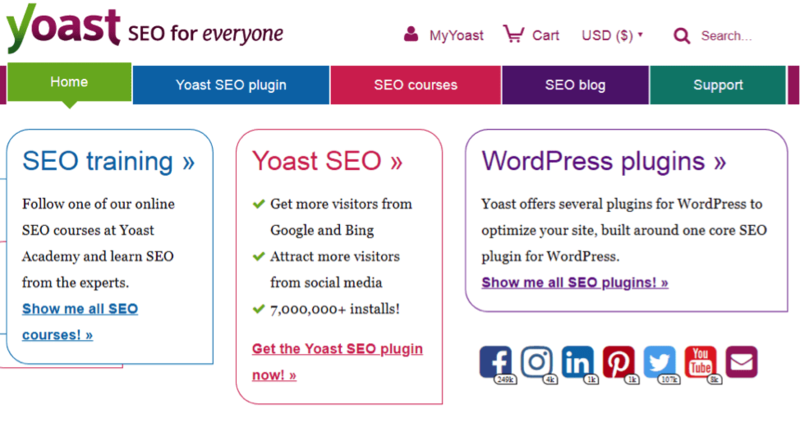 Yoast SEO is one of the top SEO plug-ins for WordPress and it now has a WooCommerce plug-in. If you’re aiming for the best SEO optimization, this plug in will not disappoint you. It comes with different tools, it allows you to share your products on social media channels in an easier and better way, and it also helps you in removing things you don’t want from the sitemap. This plug-in would be helping you enhance the basic functions in the backend. Automatic Lead Generator helps you in designing popup coupons for your website visitor. It will help you lure buyers into your website and turn them into visitors with little effort and time. They offer 2 weeks for free so you can test it all you want, and then you can choose from an annual or monthly plan. They also come with 3 different plans depending on your needs. You won’t need coding skills to be able to use this plug in but you will need a StoreYa account. With this plugin, you have the ability to choose when to display the popups. A lot of users of this plug-in say that their sales significantly boosted as they used this plug-in because of its effectiveness. People nowadays are always on the go, laptops are seldom used and many are found doing a lot of tasks on their smartphones. 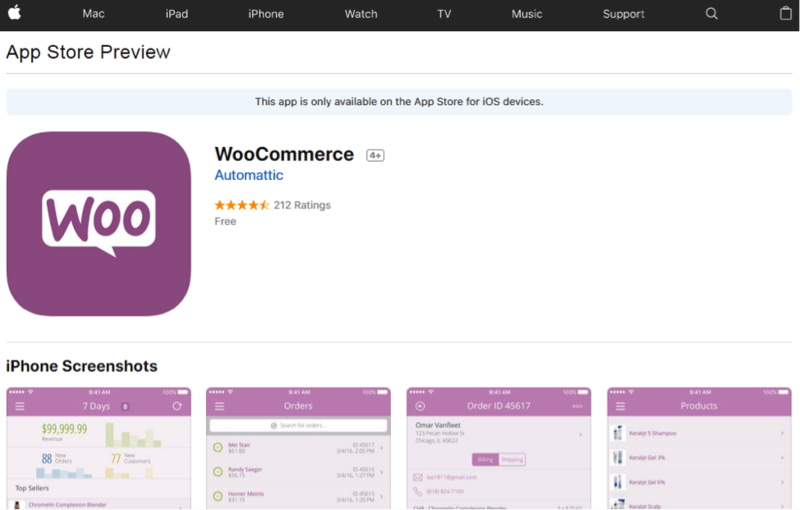 So, WooCommerce launched their iPhone App to make managing your store easy even if you’re out and about. You can access your shop catalogs and reports from this app, you can view your daily, weekly, monthly reports, and you can navigate through your catalog anytime. Everything is smoothly synced into this app so you can easily manage your store through your smartphone. It’s important to know your data at all times in order to be able to market your products the best way, this app also makes sure you can check all your product details whenever needed. 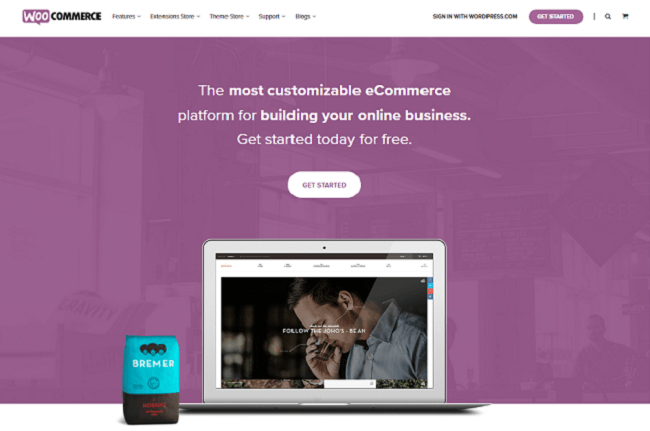 WooCommerce comes with a lot of different plug-ins but what we have here are all the bests for marketing. We have 20 different marketing apps that have different features in order to help you choose what you need for your online store on WooCommerce. We hope you find what you’re looking for!